How do different cell types remember their identities over many cell generations? Part of the answer lies in the Polycomb and Trithorax groups of proteins. The Polycomb (PcG) and Trithorax (TrxG) groups of proteins work antagonistically on the same target genes, to maintain repressed (PcG) or active (TrxG) transcription states. We use a combination of quantitative live imaging, mathematical modelling, computational approaches and molecular and developmental biology to understand the interaction of the Polycomb and Trithorax proteins with their chromatin targets. We aim to unravel this fascinating epigenetic gene regulatory system in terms of the design, function and dynamic behaviour of its components. Our goal is to understand how a system whose components are in constant flux can ensure both stability and flexibility of gene expression states. 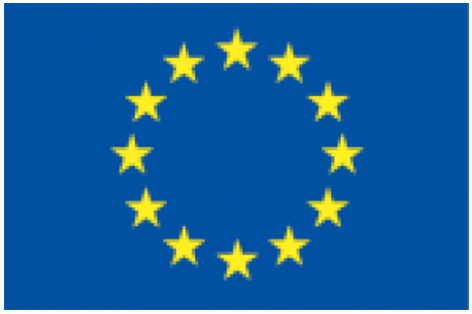 EU H2020 Marie Sklodowska Curie Innovative Training Network funded with 4 Million Euros. Now hiring 14 PhD Students across Europe! "Epigenetics and Systems Biology" (Academic Press) edited by Leonie Ringrose was published in April 2017. A lecture in the Horizons Series Horisontforelesninger. Animation of Polycomb and Trithorax proteins in action, courtesy of Vivomotion. L. Ringrose was a founding member and workpackage coordinator of the recent EU FP7 NoE "Epigenesys"